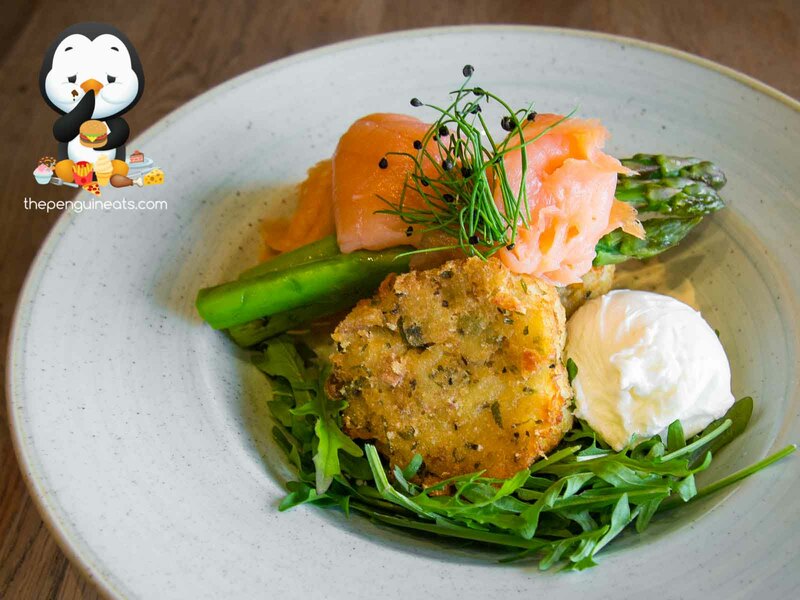 Set in the small town of Seville along the popular Warburton Highway, the Old Butcher Shop Cafe offers an extensive breakfast and lunch menu in a really friendly setting. 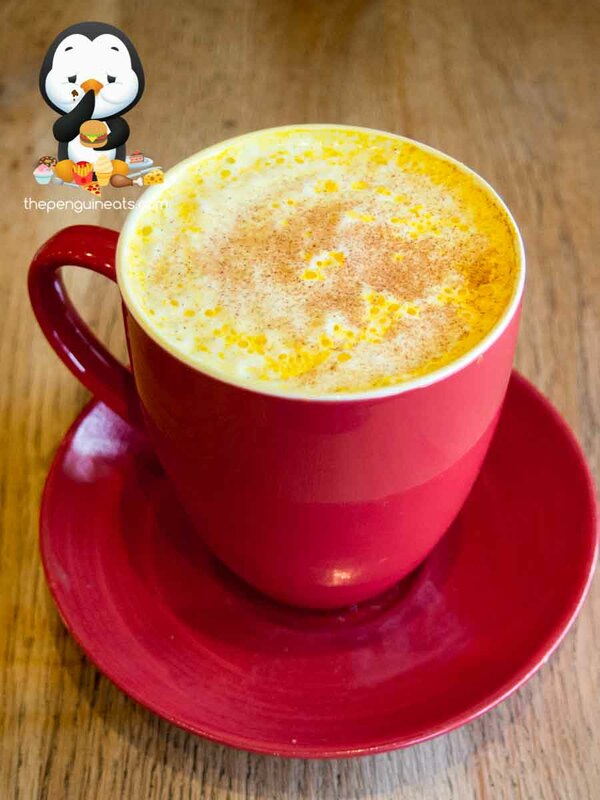 the Golden Turmeric Latte was a real standout, with its golden hue matched with really rich and full-bodied flavour, the sweetness of the milk balanced with the turmeric. Potato hashes are a brunch menu staple, and the Old Butcher Shop Cafe’s rendition is one of the best. The chunky hashes were really full of flavour, well seasoned and laced with herbs, but the texture is the standout. The perfectly golden-brown exterior crunch gave way to steamy inner potatoes. The sides all worked to complement the star hash with simply cooked asparagus retaining its fresh crunch, really nice smoked salmon, roquette and a perfectly poached egg. The wonderful staff allowed us to order off the lunch menu (we were slightly early) and I’m so glad we did as the Lamb Gnocchi was incredible. 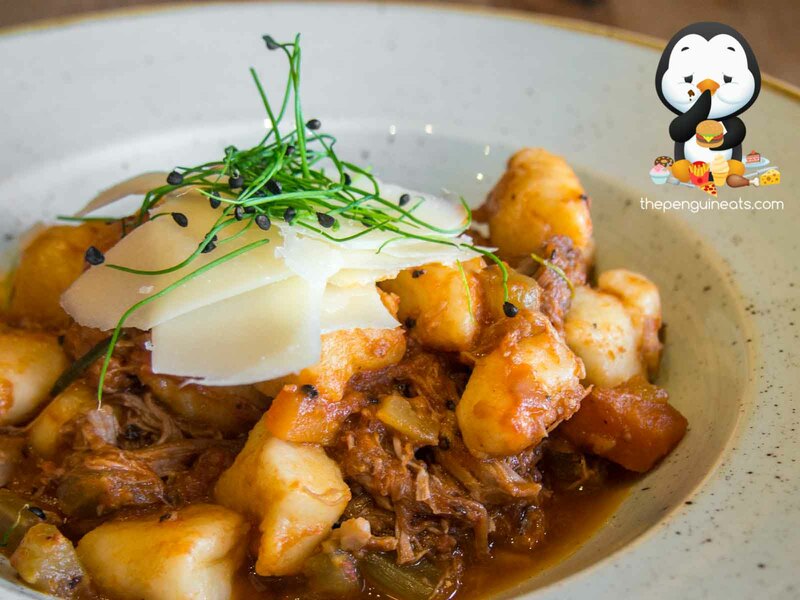 A fantastically made lamb ragu balanced its gaminess with rich tomato which perfectly complemented the pillowy gnocchi. The mandatory shaving of parmesan rounded out a really delicious dish. The coffee here was a little bit inconsistent, as we had ordered a latte at the beginning of our meal which was a little less pleasant than the one we ordered at the end of the meal. 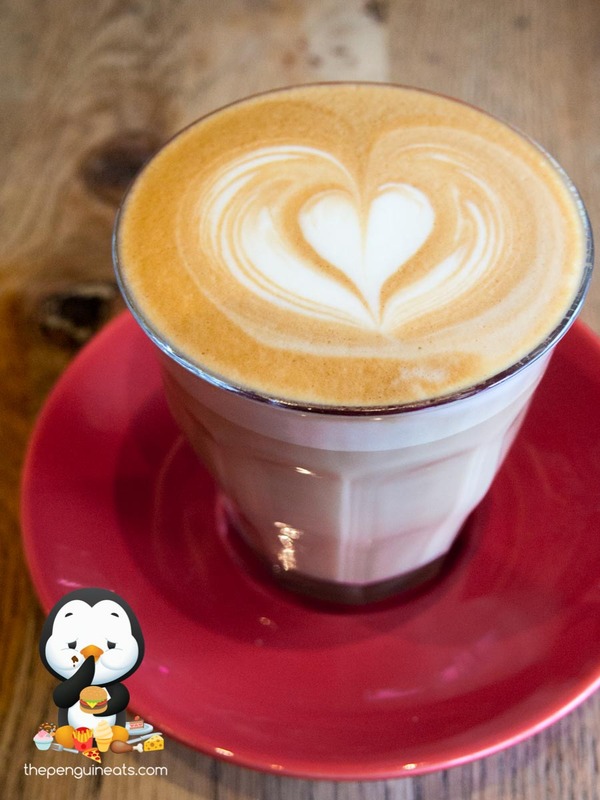 There seems to be a roaring trade of really good cafes located in increasingly further places and there is no better example of that than at the Old Butcher Shop Cafe. Excellent food matched with really friendly service is always a winning formula. Absolutely! This would be an excellent stop for day trips in that area. The Penguin Eats would like to thank Tash and the staff at the Old Butcher Shop Cafe for their hospitality. This blog post is produced in conjunction with AGFG.